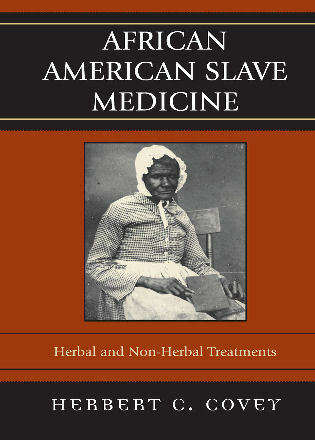 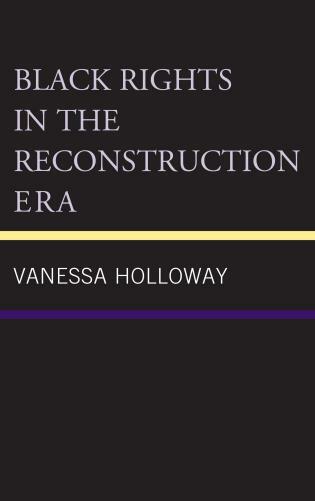 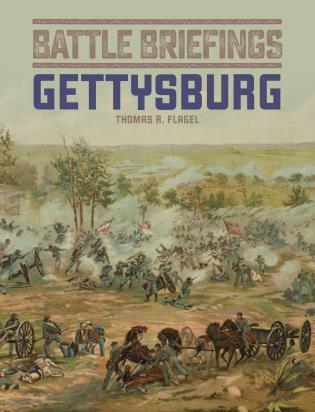 The book appears to be a detailed study of the battle and a good resource to research those who fought in the battle, especially for those who are doing a detailed study of men from the local area or perhaps a study of ancestors, or those doing a detailed study of history, especially local involvement. 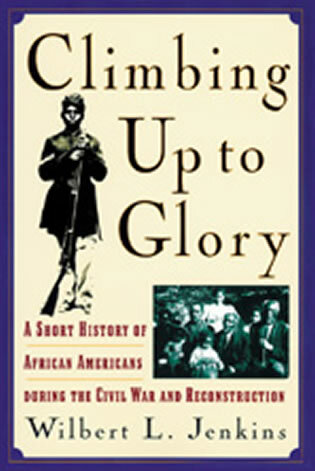 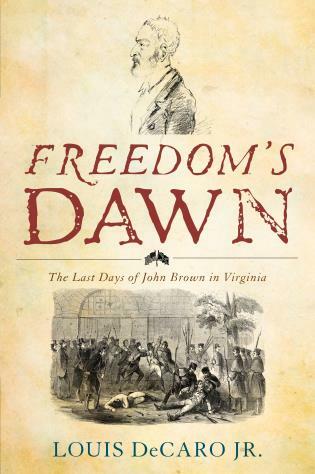 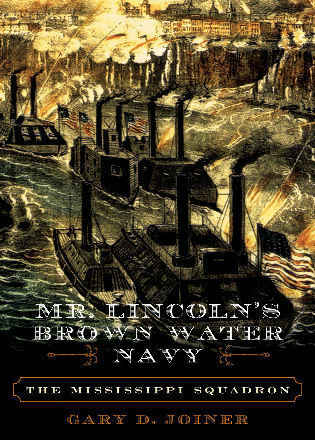 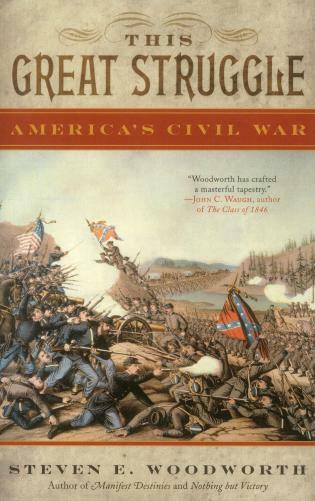 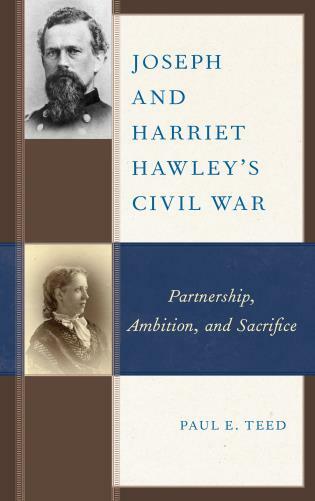 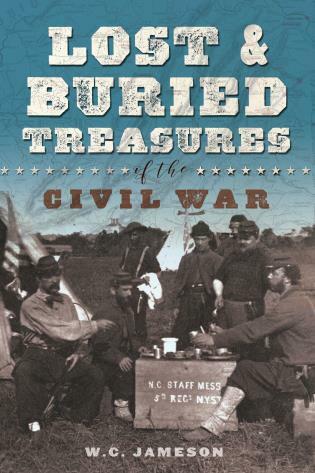 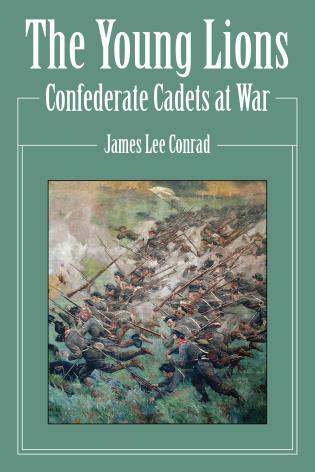 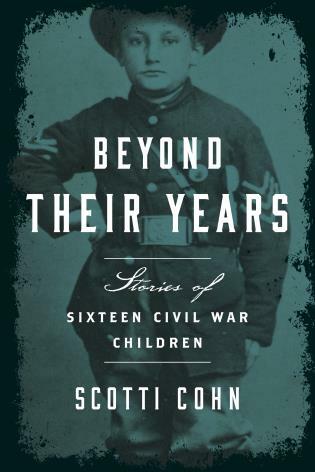 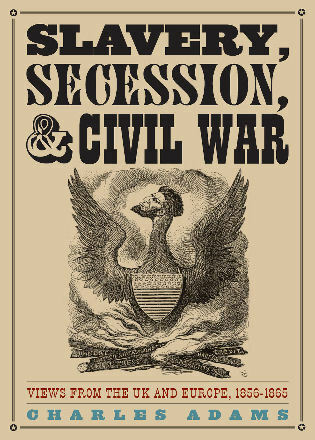 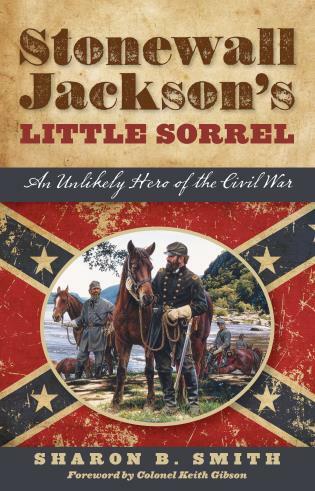 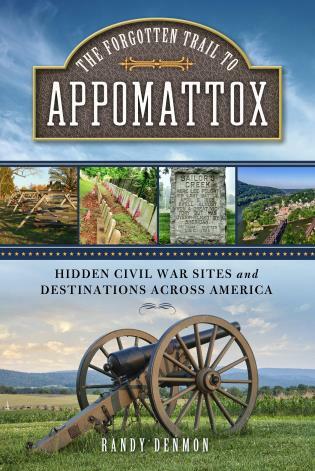 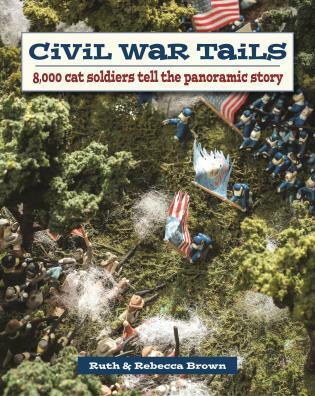 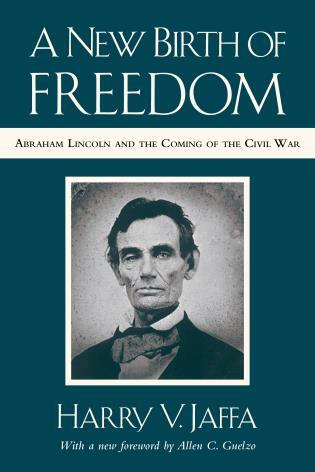 Thousands of books have been written about the Civil War. 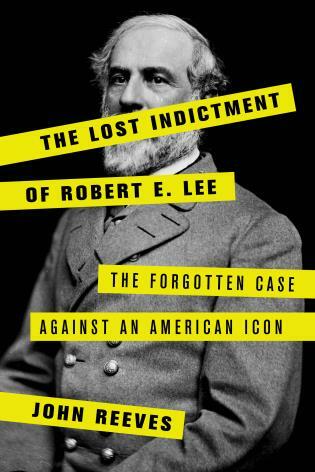 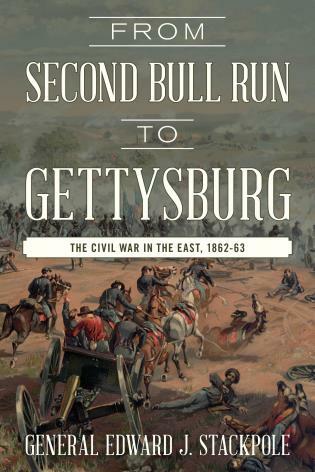 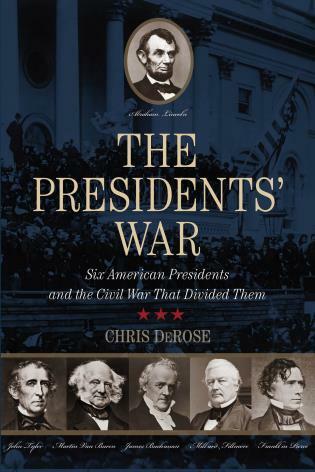 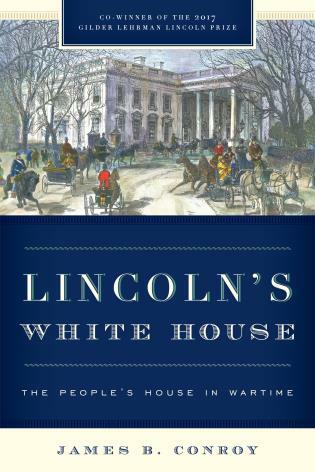 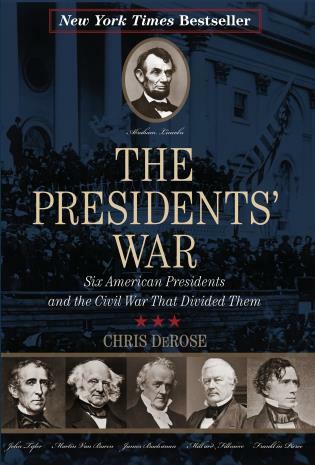 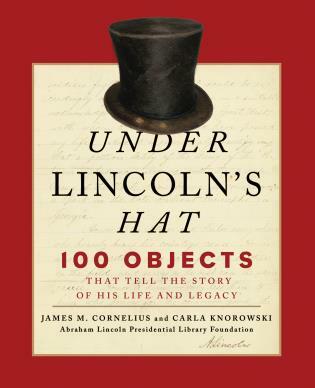 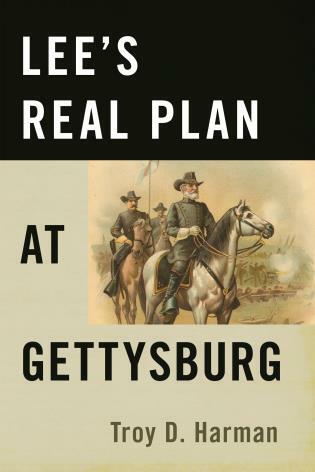 . . .and historian Jerry Desmond now adds to that historiography, but his book has a nice twist. 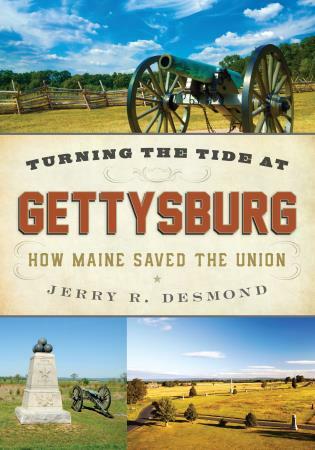 Turning the Tide at Gettysburg is a slim volume that focuses on the gallantry and sacrifice of Maine soldiers in that iconic battle. 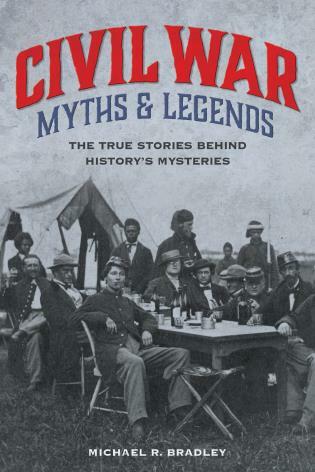 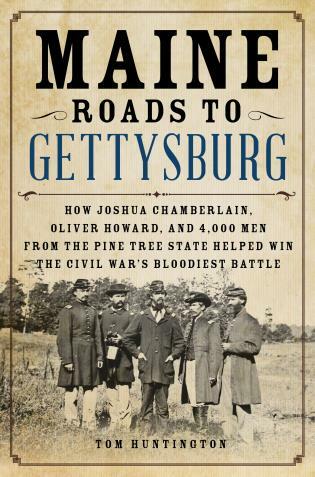 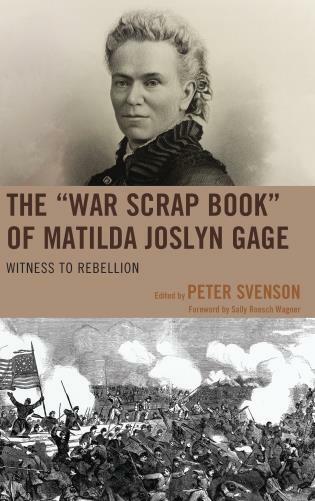 . . .This book is well-supported by maps and photos, and is a fitting tribute to Maine's Civil War veterans.